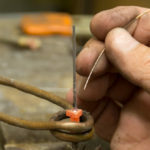 Soldering, brazing and welding is the metal joining techniques. Each of them has their own importance. 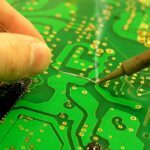 In this article, you will know soldering and brazing techniques and the difference between soldering and brazing. Basically, soldering is a process of joining two or more metal pieces by melting and putting a solder into the joint, the solder (filler metal) have lower melting point than the adjoining metal. Solder and a flux are the two main things which are used in soldering process. Flux: Flux is used at the soldering points to prevent oxidation of metals. There are two advantages of flux. It helps in the quick melting of solder. 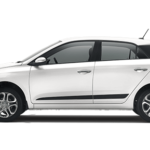 Also it allows the molten metal to flow uniformly for firm fixing. Solder: Basically, solder is nothing but an alloy of lead and tin. Solder has a very low melting point. Hard solder: It is a mixture of copper and zinc in 4:1 ratio. To improve the quality, silver or tin are generally added. 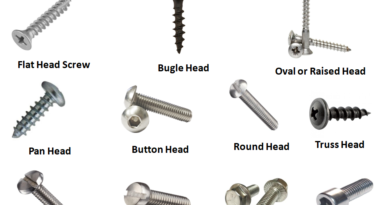 Hard solders are used to make strong joints. e.g. plumbing, etc. 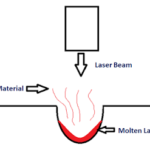 Soft solder: The melting point range of soft solder lies in between 150C to 300C. It consists of varying proportion of lead and tin. To lower the melting point, small amount of bismuth and cadmium are added whenever necessary. For joining the wires and sheet metals soft soldering is used. 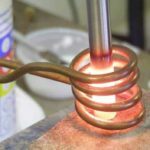 Brazing is the process of joining two or more like or unlike metals with the help of an alloy which is in the form of spelter such as borax and ash. The filler metal flows into the joint by the capillary action. The main benefit of brazing is that it is use to join similar or dissimilar metals which are of considerable strength. There is no need of secondary finishing as brazing produces a clean and neat joint. Due to uniform heating, it produces less thermal distortion on workpiece. Also brazing can be coated. Under high temperature circumstances, brazed joints can be easily damaged. Sometimes there is a need of fluxing agents to maintain cleanliness. The strength of brazed joint is comparatively less than base metal but greater than the filler metal. 1 Soldering is usually done at a temperature below 200 0C. Brazing is done at a temperature above 450 0C but below the critical temperature of that particular metal. 2 The joints that are developed in soldering process are weaker than the joints which are formed in brazing Brazing results in stronger joints. 3 Soldering requires a special training. For brazing there is no need of such special type of training. 4 Soldering is a cheaper process. Brazing is quite costly. 5 Soldering is really a very easy and quick process. Brazing is not easy and a very difficult for automation. 6 Heating of workpieces is not required. Work pieces are heated but below their melting points. 8 Solder is used in soldering. Spelter is used in brazing. 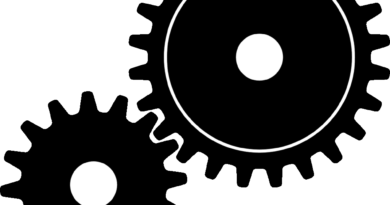 9 Generally, zinc and rosin chlorides are used as flux. In brazing, ash and borax is used as flux. 10 In soldering, soldered parts are to be cleaned with water. In brazing, brazed parts are to be allowed to cool. 11 Soldering is possible only in case of thin as well as similar sheet metals. Brazing is suitable with thicker as well as similar or dissimilar metal parts. In this article we have learnt about difference between soldering and brazing. If you find anything missing than feel free to ask through your valuable comments. What is Brazing and How Does it Work? 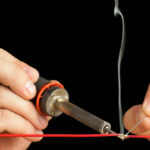 What are Different Types of Soldering? ← What is Flywheel and How it Works? 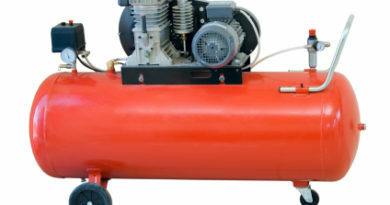 What is Air Compressor and its Types? What is Electrochemical Grinding and How it Works?